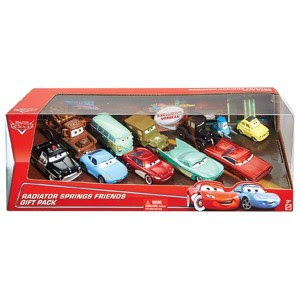 Here's the deal for November 12th - Save 50% off Disney-Pixar Cars Gift Pack. Expires: 11/13/2016. Limit 1 toy per guest. RUN over and grab GE StayBright 100-Count 24.75-ft Constant Multicolor C6 LED Plug-in Indoor/Outdoor Christmas String Lights ENERGY STAR or GE StayBright 100-Count 24.75-ft Constant White C6 LED Plug-in Indoor/Outdoor Christmas String Lights ENERGY STAR ONLY $9.99 (Retail $19.98). Have a hard time taking your childs temp? Check out this Bluetooth Surface / Forehead Themometer for JUST $29.99 (Retail $59.99). 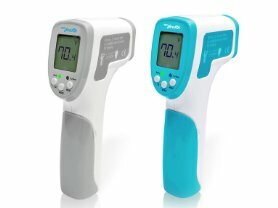 The PHTM60BT infrared thermometer is the latest in health and thermometer technology. Instantly take the temperature of the human body or surface temperature of an object with just the press of a button. This handheld and non-contact system is easy to use and is safe for all ages. Quick and simple operation allows you to take the body temperature of a child or baby without any discomfort - and you'll get the same reliable and accurate results if you were to measure the surface temperature of an object like the interior of your car. Download the free 'Pyle Health' Smartphone application and wirelessly transmit temperature data via Bluetooth technology to your mobile device or tablet. The Pyle Health app saves your temperature readings, allows you to view the history of your past readings and the integrated calendar system keeps it all organized. The app also allows you to share your temperature readings with family, friends or your doctor. Use the Pyle Health app to connect to other Pyle Health products and keep track of all your important health data like blood pressure, weight and body temperature. Change the way you keep track of your health with the 'Pyle Health' App and the Digital Bluetooth Thermometer! 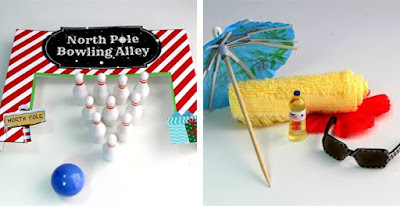 Does your Elf need a little entertainment this year? 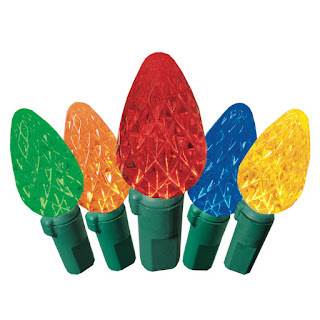 Right now you can get Christmas Elf Accessories for $6.99 (Retail $12). Is your Christmas Elf all ready for the holidays? Choose from these fun accessories to help your elf through the holiday season! Please note: Elf doll is not included. $2.99 for the first item and free for each additional item. US only. Estimated to ship by Fri, Nov 18. Seller usually ships within 24 hours. 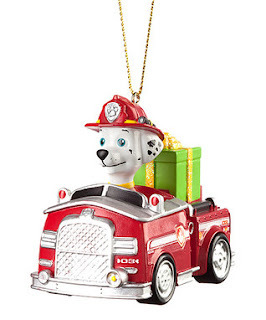 If you have a Nickelodeon fan - Check out these PAW Patrol Toys and More with Up to 55% Off! Today ONLY - Amazon is offering Up to 50% Off Skechers Shoes for the Whole Family! Get Skechers Performance Women's Go Run 400-Dash Running Shoes for just $29.99 (reg. 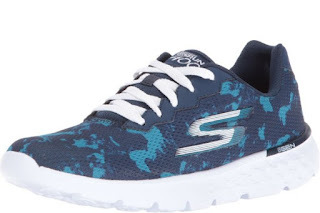 $60) or Skechers Sport Women's Burst Ellipse Fashion Sneaker for just $30.99 (reg. $70). Get free shipping on a $49 order, a $25 Book order OR snag free 2-day shipping on ANY size order with Amazon Prime (you can sign up for a FREE 30-day trial here). OR, choose free no-rush shipping and get a $5.99 credit for Prime Pantry OR a $1 credit for eBooks &amp; more – may vary by user. Starting now you can get Kids Monogrammed Sherpa Pullovers for $26.99 (Retail $50). This is by far the coziest pullover your kids will ever own! 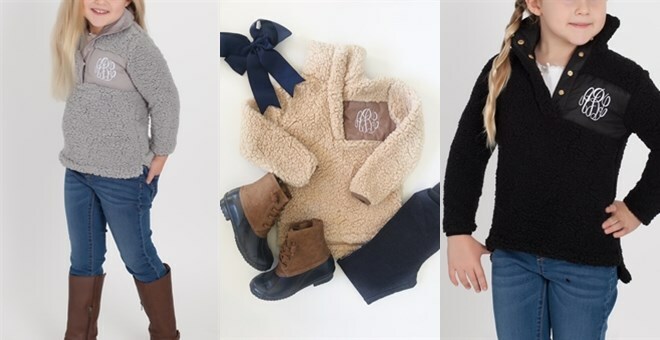 Super soft Sherpa pullover in your choice of black, tan or grey. A perfect gift for the Holidays! Roomy and oversized fit. Button placket. Will be monogrammed on the chest patch in the font shown. 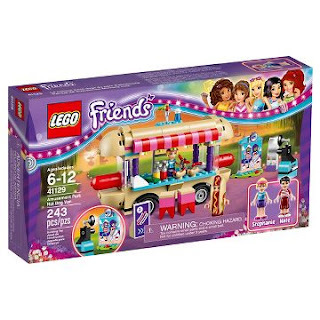 Starting today - Target is offering 20% off over 100 LEGO sets! Browse around for discounts on your favorites. Plus don't forget - you'll receive an extra 5% off when you use your Target REDcard! Apply NOW - and link to your debit card. 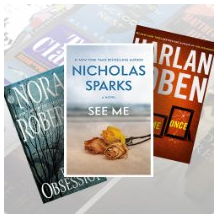 Amazon is offering Up to 75% Off Most Wished for Kindle eBooks $0.99 - $4.99!